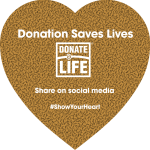 The Show Your Heart Project aims to spread the altruistic nature of organ, eye and tissue donation throughout our community during National Donate Life Month. 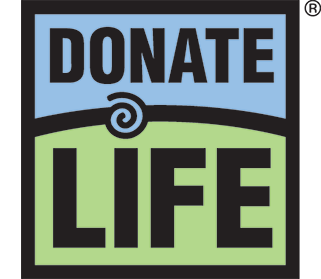 The project centers on the grassroots distribution of personalized messages of inspiration to show appreciation for those who have signed up to be an organ, eye and tissue donor and inspire others to consider such an act of generosity. 1. Decorate a Heart: Find a cork heart at one of our decorating stations and write an inspirational message on it! 2. Share and Tag #ShowYourHeart: Take a picture of the heart you decorate and share it on social media with the hashtag #ShowYourHeart along with why you support organ, eye and tissue donation and transplantation. 3. 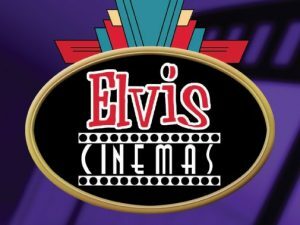 Redeem for Local Freebies: You can keep the heart or take it to a participating restaurant or movie theater for buy one get one free tickets, a free popcorn or a discount on your meal in appreciation of your support! The following offers are available by showing the heart on your driver license or one of our cork hearts! 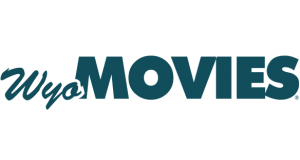 Alamo Drafthouse – buy one movie ticket and get the second one free **on select movies. Offer is only valid for general admission. Sonora Cinemas – buy one movie ticket and get the second one free **on select movies. 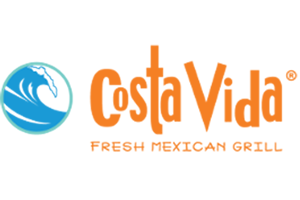 Costa Vida Fresh Mexican Grill – Buy one entree and get a second entree free. Cracker Barrel – Show the heart on your I.D. or one of our inspirational hearts at this location and choose from a FREE individual dessert, kid’s meal OR drink with the purchase of one adult entrée. Thank you to our participating theaters and restaurants!